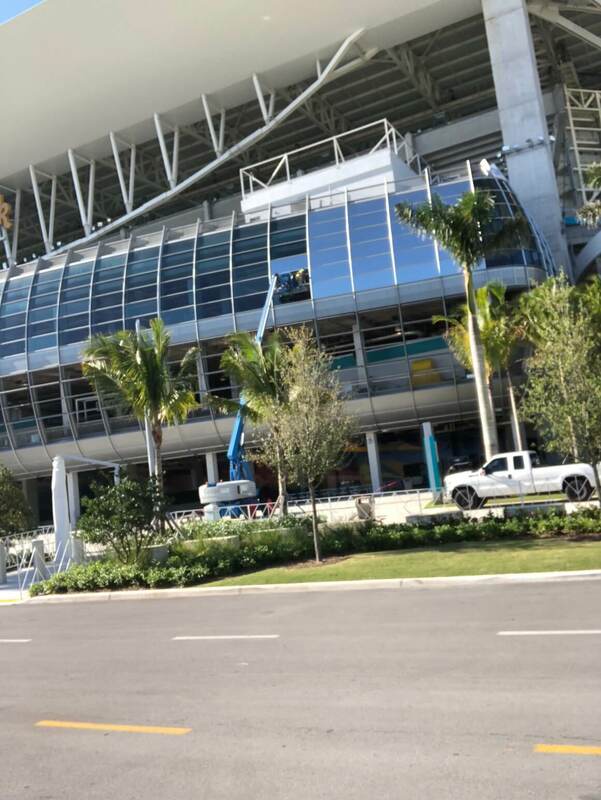 Inside the Hard Rock Stadium looking out, the heat and glare are greatly reduced. 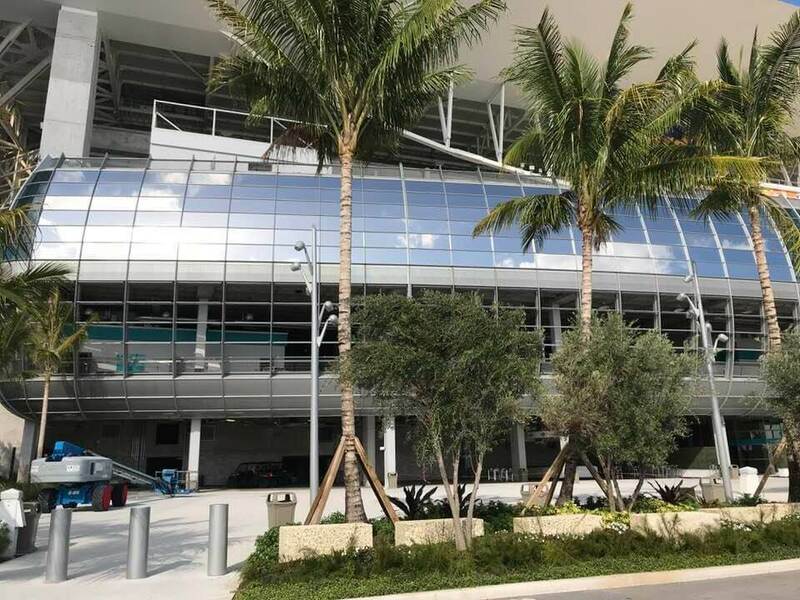 Light and Bright Window Tinting were chosen to install the window film at the new Hardrock Stadium home of the Miami Dolphins. This is the largest project we have done to date. 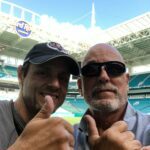 Standing on the in-field at the Hard Rock, what a feeling. 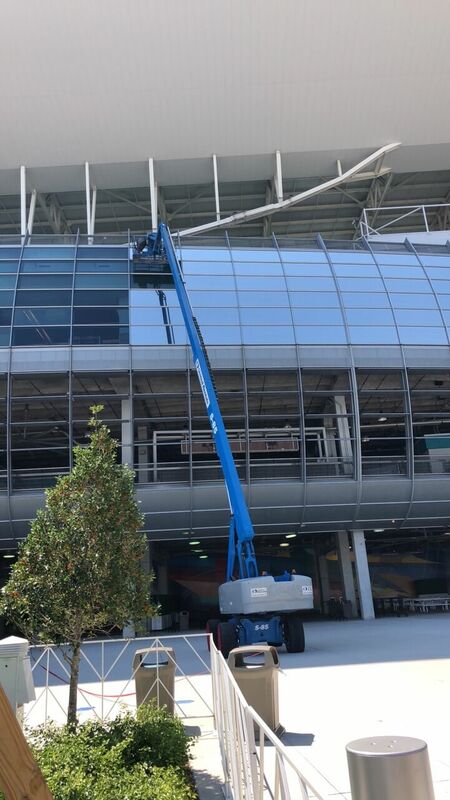 Using an 85 foot boom to tint the exterior of the Hard Rock stadium. 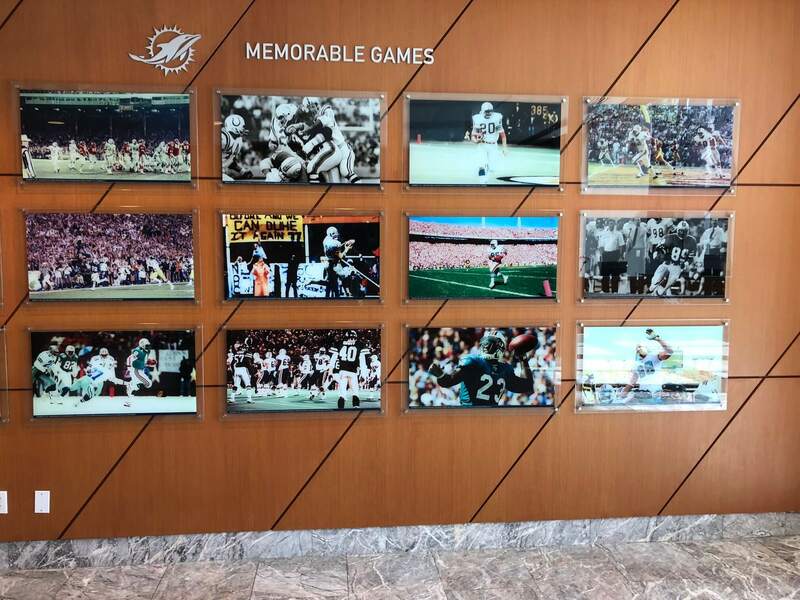 The Dolphins mini hall of fame of memorable games. Light and Bright is up at sunrise to beat the heat and an early start. 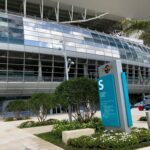 The Hard Rock stadium. Thanks to DYT Yacht Transport for having us out there to help with their problem. They needed privacy from prying eyes while letting in a lot of light. Light and Bright Window Tinting installed white frost window film, a privacy film which also lets in a lot of light, perfect for offices. Front Street Property Management called us out to install an 8 mil clear security window film to help with potential break ins at a Sprint store. We work with many property management companies, but Front Street is one that really cares. They do the right things. The ensure we are licensed and insured, and that our workmanship is top notch. Thanks to all the Sprint stores and Front Street Property Management. With Summer around the corner, the bills from FPL are only going to go higher as the heat starts to kick in. 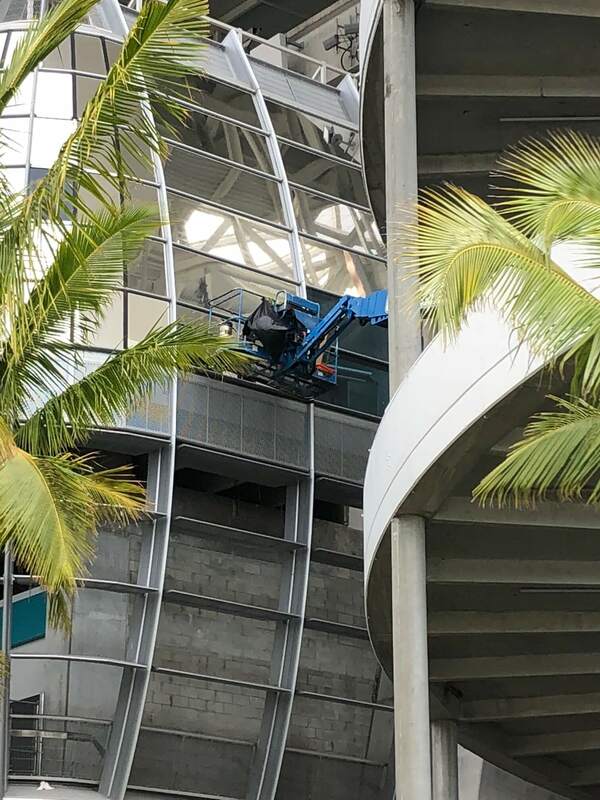 A good rule of thumb is the one Florida Power and Light offers, they say that any window film that blocks out at least 60% of the heat is a film to buy! 60% is considerable, especially if your home has a lot of window space. So for an easy way to reduce your electricity consumption, have your windows tinted by Light and Bright Window Tinting and spend less on your electric bills. By the way, I tell everyone of my customers to take advantage of the rebate program that Florida Power and Light offers called “on call”, it’s free and saves you money, get it now! Also the window film counts as a home improvement, so you can take it off your taxable income! Save, Save , Save with window film. 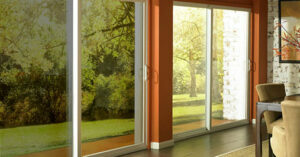 This window film keeps out 79% of the heat. Bass Pro needed their freezer tinted in a mirror film so that the customers could not see the bait. 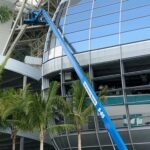 The importance and advantage of being associated to it and recognize as a certified contractor by FPL is to have the benefit and access to FPL’s energy rebate program to financially assist the commercial property owners and customers who need the window film as a solution to reduce the amount of heat coming into the building. 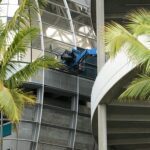 There are rules and requirements to become a Florida Power and Light window tinting independent contractor that companies must meet such as being licensed and insured, great customer service and so on, in order to maintain the level of customer serviced and professionalism required to be a FPL business partner. 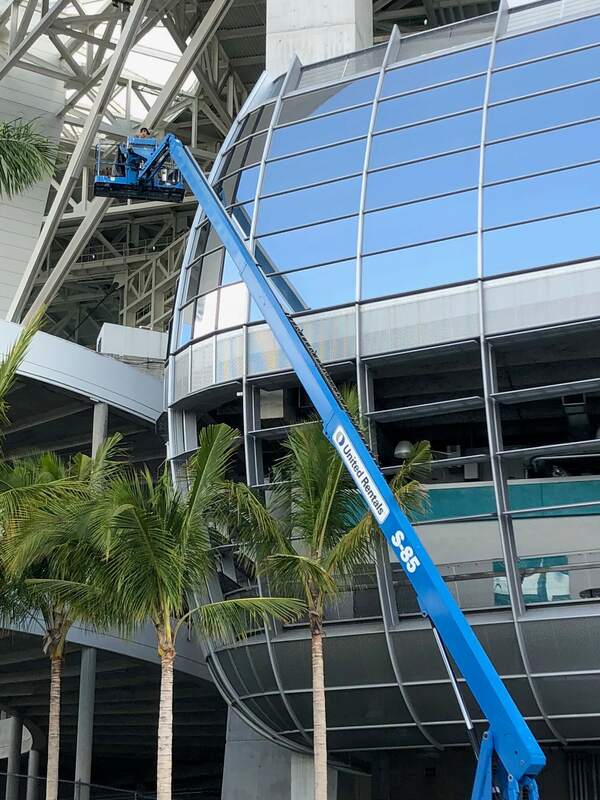 ”Light and Bright Window Tinting has been a independent contractor, and trusted source, with FPL since the beginning of its program and the amount of rebates and credits that we see our customers getting are substantial. Rebates range from $.50 to $1.00 per square foot and that equals to great savings. 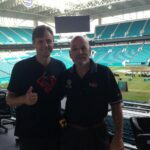 Light and Bright is available to answer any and all questions about FPL rebate program and everything related to your window tinting needs”, says Donnie Greenberg, the owner of Light and Bright Window Tinting. Having window tint installed on the residential windows is a very smart thing that all South Florida homeowners should consider. From energy savings to looks and privacy, window tint brings outstanding benefits to homeowners and increase the value of residences. For an example, depending on what window tint type and color used, homeowners can save up to 25% of energy/month since it blocks the heat coming into the homes. Florida homes often have a great amount of openings, glass windows and sliding glass doors added to the design of the homes to expose the landscaping, lakes and ocean views. 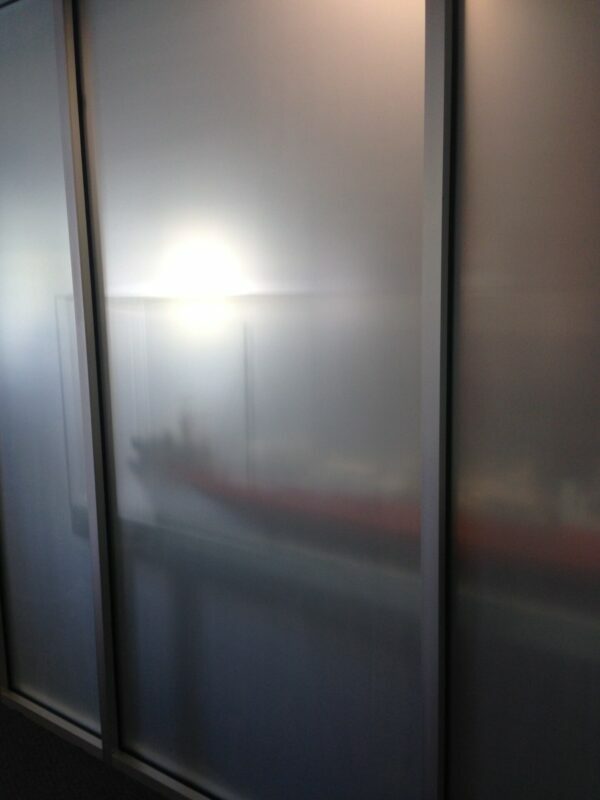 However, it can be a nightmare trying to keep the rooms to a decent temperature, especially during summer time. 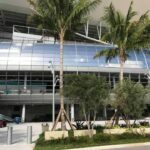 “We have been installing window film on homes all over South Florida for the past 30 years and it still amazes us the difference in comfort, temperature and saving it brings to homes and homeowners. 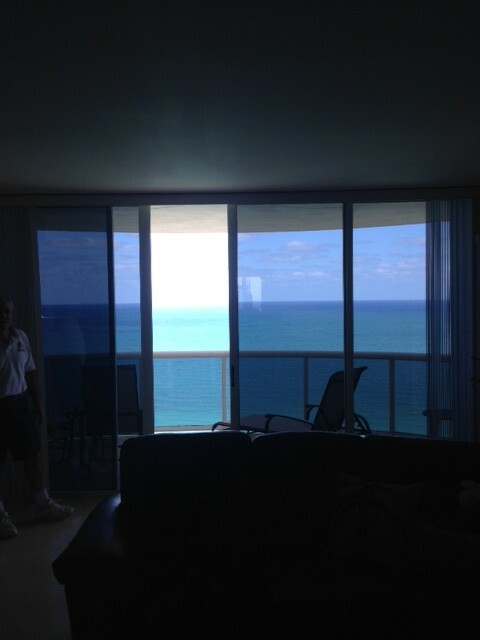 Houses and condos with excessively exposure to the East and West side should experience great energy savings when covering the windows with window tinting” says Donnie Greenberg, owner of Light and Bright Window Tinting located in Weston, Fl. Window Film comes in different sizes to minimize cost and waste and it is offered in different shades to accommodate styles and colors of homes. 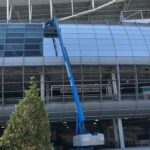 Window film projects are very detailed and required great preparation before installation. Therefore, the use of a professional and reputable company is a wise thing to consider. 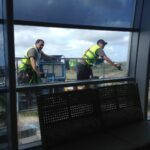 Cleaning and preparing the windows are a very important part of the process, since anything that come in between the film and the glass, during installation, can be seeing and spotted very easily. 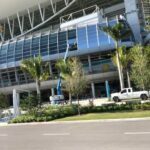 Light and Bright window tinting has been serving Broward, Palm Beach and Dade counties for the past 30 years and it has a great customer service and professionalism reputation. 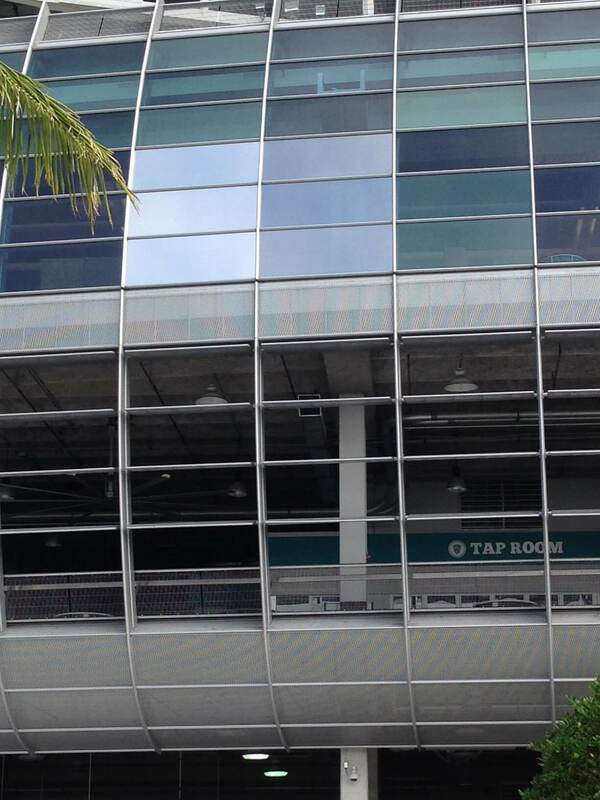 For additional questions or to request your free estimate click on Window Tinting South Florida. 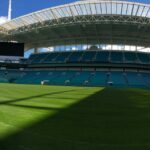 Reduces the amount of heat entering your home or office, which in turn helps to lower your energy bill from FPL, keeps the house cooler, especially the rooms that are tinted; the newer films today are lighter and brighter while blocking up to 80% of the heat. Reduce fading and health risks by blocking up to 99% of the UV rays. Although the UV is the main cause of fading, the amount of light and heat are also factors which the solar films reduce as well. 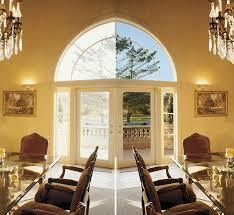 Window film provides an effective sunscreen for your skin and eyes against the harmful effects of the sun. 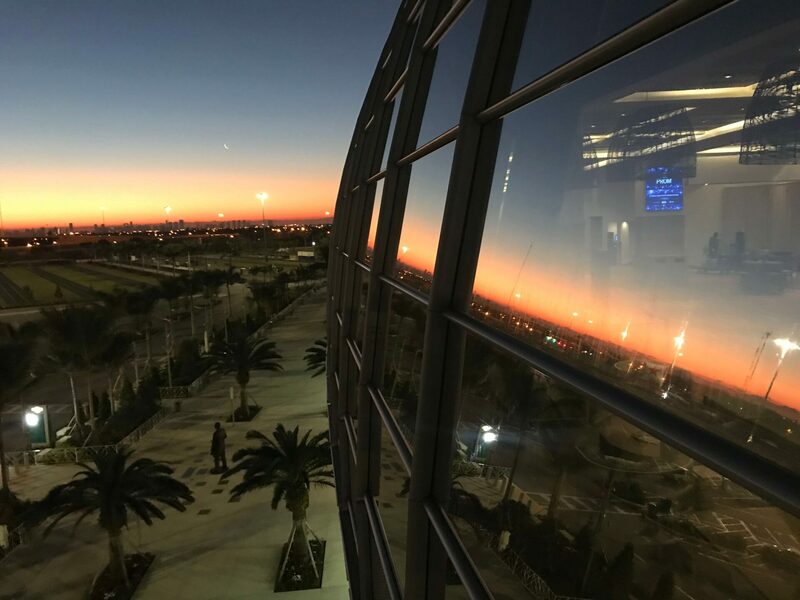 Glare reduction is cut down greatly, at least 50% or more of the glare is reduced by solar films, naturally the darker the film, the better the glare reduction. 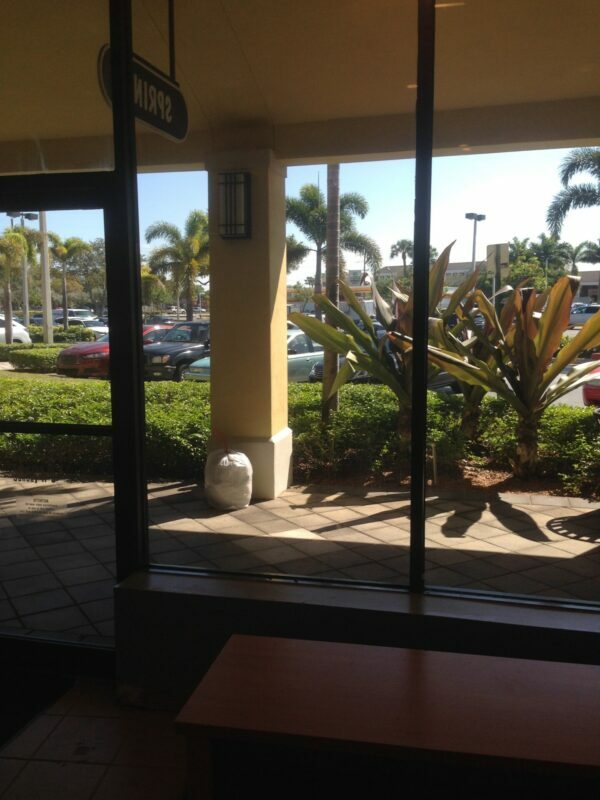 Window film is an excellent product to reduce the glare from harsh sunlight. Energy savings also comes into play, the solar films block up 80% of the heat which in turn keeps your house cooler which in turn lowers your FPL bill. One of the questions we get all the time is ” how much can I save ” and that question is unanswerable, even FPL could not come up with an amount, to many variable questions, direction of the home/office, type of film, trees in the way, etc. but the right answer is, ” what ever room we tint, is much cooler than it was before,” now you won’t have to ask the wife to lower the AC and that equates to lower electric bills. 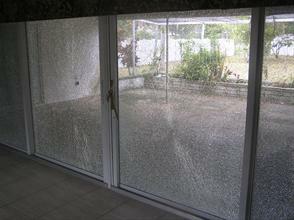 Safety and security is increased since human threats and forces of nature can instantly turn a pane of glass into dangerous flying shards. Window film provide an extra level of protection in case of breakage and increased security for your possessions against smash and grab robberies. 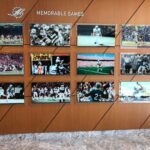 The appearance of the home or office is enhanced, shades of beautiful colors are available is a wide range of shades of levels of privacy, from clear to the very dark . 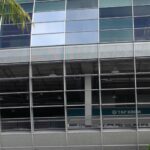 Depending on your preference, the solar films also offer a certain amount of privacy during the day. It’s fast and at a reasonable cost, usually all jobs are completed within a day, larger jobs naturally take a little longer. 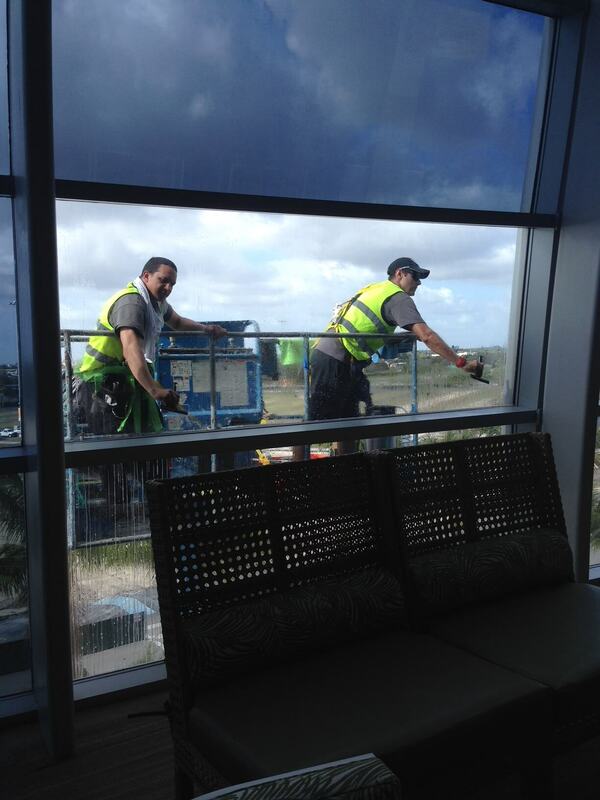 Light and Bright Window Tinting has been serving the South Florida residents and business owners since 1977. ” We are neat and clean, always leave the job site cleaner than we found it. 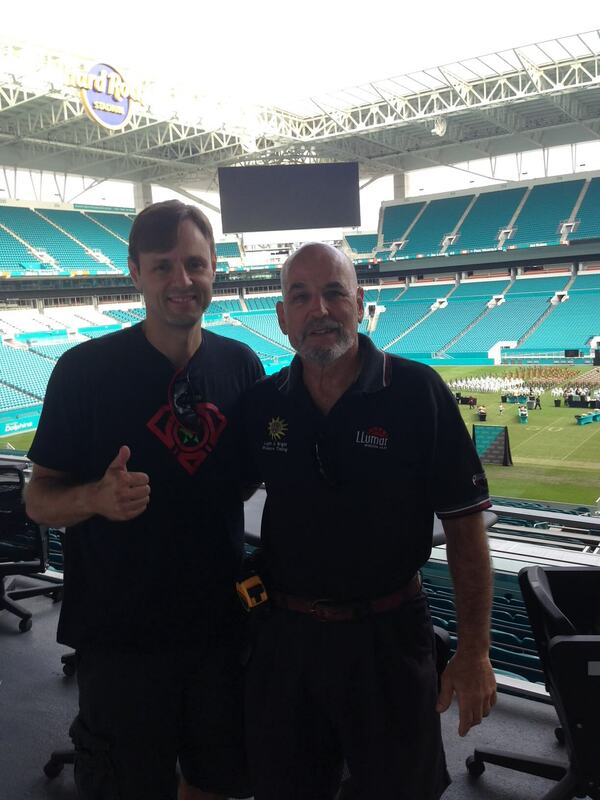 Our expertise on assisting customers to find the right window tinting solution really helps to achieve complete customer satisfaction and we are proud of it” says Light and Bright Window Tinting Owner and Founder Donnie Greenberg. Security threats to your home and building come in all forms, ranging from natural disasters to emergency situations, theft, terror attacks and break ins. All of these situations can put you and your tenants in harm’s way. 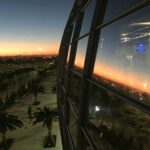 A comprehensive, tiered security plan offering multiple layers of protection is the best way to provide the highest level of protection possible, and security window film adds a lot of credibility to it. 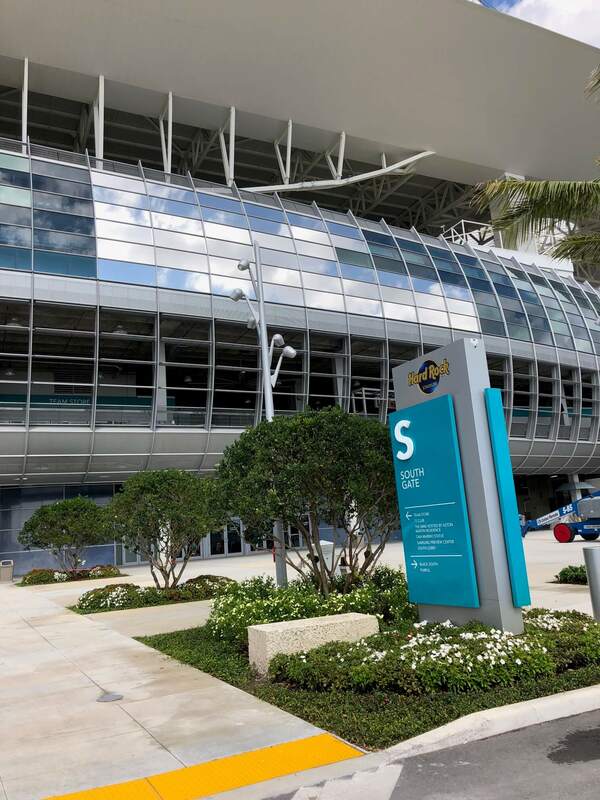 Llumar window film, Solargard window film, and Suntek window film companies do not allow window film professionals to call the security window film they make ‘ hurricane film ‘. The word “hurricane” gives the consumer false hope in the window film to the point that they think it takes the place of hurricane shutters, it does not. The security film does a terrific job of doing what it’s supposed to do, make the window shatter resistant, improves the strength of the glass and rejects a certain amount of the heat. Next to hurricane shutters, the security film is the next best solution when it comes to protecting your windows and family. Now, if we get a little technical, security window film is four times as thick as solar film, it’s an eight mil thick film, comes in clear to shades of neutral (gray), it comes with a very aggressive adhesive which grabs onto the window, which gives it the resistance to shattering, These films come with a life time warranty which covers bubbling, peeling, discoloring. 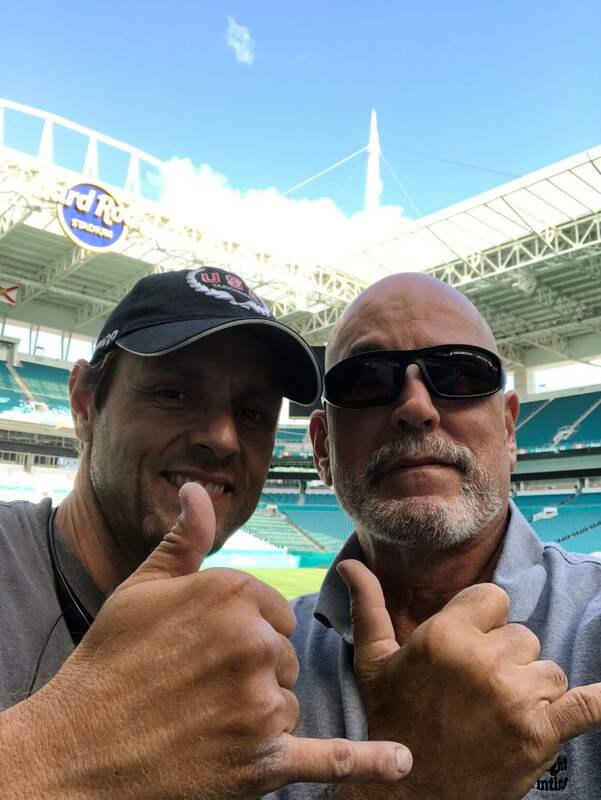 Donnie Greenberg, owner of Light and Bright Window Tinting, says “We have been serving the South Florida market for the past 35 years and we have seen, throughout the last 10 years, how much the security window film has helped families to keep their homes and windows safe. It is a great piece of mind and on the top of all can save you energy and money, and as a professional window tinting company we guarantee all our work/labor and film which carries a limited life time warranty”. If you have any other questions or would like a free estimate on If you have any other questions or would like a free estimate on your home or business location click on Security Window Film Weston.